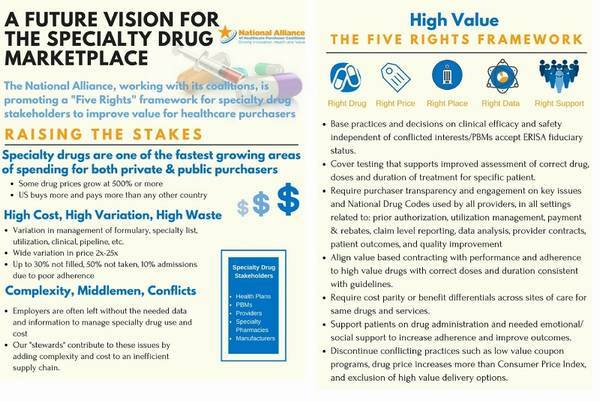 The National Alliance of Healthcare Purchaser Coalitions (National Alliance) has launched a new vision to align the private sector in support of a high-value specialty drug marketplace. Minnesota employers and The Action Group played a key role in developing the framework, in collaboration with the National Alliance and several other purchaser-led member coalitions. Now, the information is being shared with purchaser coalitions across the country. While the framework is consistent at a national level, the specific implementation tactics will reflect the unique dynamics and needs of each local market. 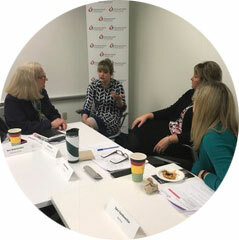 In Minnesota, The Action Group has formed a multi-stakeholder Specialty Drug Guiding Coalition to guide implementation of the “Five Rights” framework, ensure accountability, and deliver value. The Guiding Coalition kicked off in February and will meet next in April. Find the full details of the national initiative here. The Action Group’s Mental Health Learning and Action Network kicked off on March 22, with special guest speakers, Sue Abderholden, executive director of the National Alliance of Mental Illness Minnesota (NAMI Minnesota), and Dr. Ezra Golberstein, Associate Professor, Health Policy and Management at the University of Minnesota, sharing their unique perspectives. Network participants will spend the next year learning about the complexities of care delivery, quality, pricing, and contracting, and developing action steps to improve care and lower costs. April is National Alcohol Awareness Month: Tools and Resources for increasing awareness and understanding of alcoholism, its causes, effective treatment, and recovery. Action Group Employer Benefits Survey Results are In! The Minnesota Health Action Group’s Annual Employer Benefits Survey captures a vital snapshot of trends in the Minnesota employee benefits marketplace, and provides a tool for Action Group members and other Survey participants to benchmark their plans. Now in its seventh year, the 2017 Survey had record participation with 85 public and private employers participating, representing over a quarter-million Minnesotans and approximately one million employees nationally. Participating employers gathered on March 30, to review survey findings, discuss insights, and share perspectives with each other. The Survey was shaped by employers, for employers. 100% of employers providing feedback agreed that “The survey covers topics that are important to me and my organization.” A comprehensive report of findings and detailed answers was provided to organizations that participated in the Survey, which was open to members and non-members. Survey highlights will be released publicly later this month. Employers willing to commit to 2018 Survey participation will receive a complimentary copy of the 2017 Survey results. Interested employers may contact Sue Jesseman at sjesseman@mnhealthactiongroup.org. Early Bird Special Ends this Month! To address this urgent issue, local and national thought leaders and some of our most innovative employers will be sharing best practices in implementing changes that improve access to high-quality care, while lowering or better managing costs. Please click below to register and take advantage of our EARLY BIRD SPECIAL (available only until April 21), or here to learn more. Committee deadlines for individual bills have passed, which means legislators are now focused on assembling and passing omnibus budget bills for the FY18-19 biennium. The House bill cuts $600 million from the HHS budget, while the Senate reduces spending by $335 million. The House and Senate will pass their Health and Human Services bills off their respective floors by the end of this week, and then any differences between the bills will have to be resolved in a conference committee. 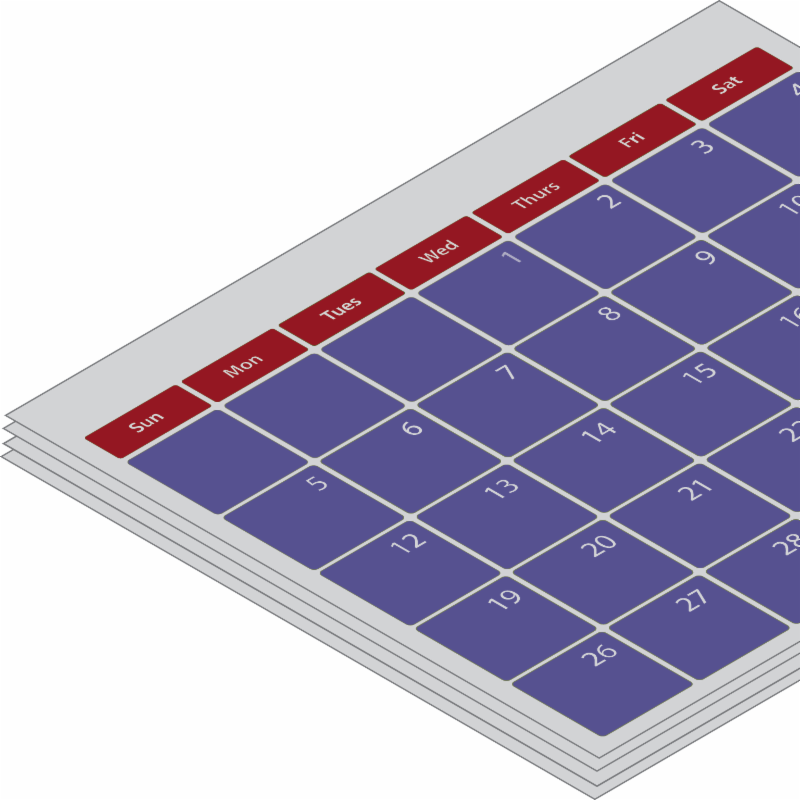 The Legislative Easter/Passover recess is scheduled for April 8th – 18th, so conference committee work may not begin in earnest until the middle of the month. Article 4, Section 3, Line 157.11: The commissioner of health is tasked with creating a framework that identifies important elements for assessing quality of care. The legislation requires that stakeholders be consulted in this process, including health care purchasers. Article 4, Section 22, Line 183.20-188.23: The commissioner of human services is directed to evaluate performance and quality reporting metrics related to public program enrollees, and expand that system to Integrated Health Partnerships. Article 5, Line 205.30: This article of the bill deals with changes to the individual and small group insurance market. Article 10, Section 20, Line 364.21: This language establishes a Palliative Care Advisory Council, recognizing the growing importance of these issues. Article 1, Sections 44 & 45, Lines 71.24-74.2: These sections lay out new proposals for outcome-based payments in MA and new hospital reporting requirements around outcomes and financial incentives. Article 7, Line 279.5: This article deals with a number of provisions aimed at dealing with opiate abuse issues. 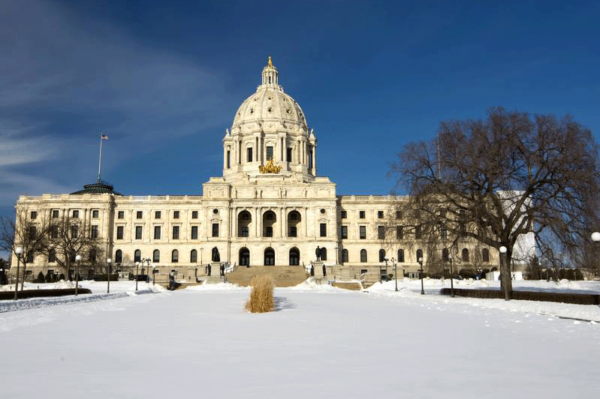 The Legislative session is scheduled to adjourn on May 22nd, and to date Governor Dayton has not expressed much interest in signing any of the omnibus bills in their current form.